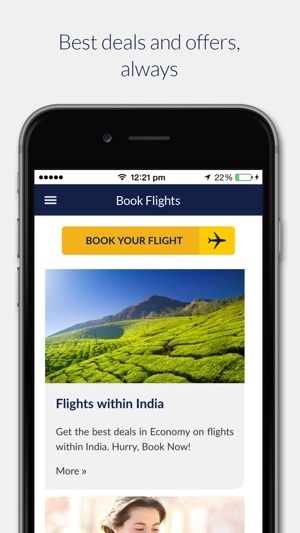 Even though availability of Jet Airways’s mobile app for iOS helps many of its users access Jet Airways’s booking and other services on the go, there seems to be couple of bugs in this app. It’s been a week since I’ve been using this app and below is the bugs that I’ve noticed so far. *Update*: “Add to Passbook” feature didn’t work for me, when I was connected to the app using my mobile data, but to my surprise, the feature worked when I was connected to the app using my WiFi. This one isn’t a bug it’s kind of an enhancement request. 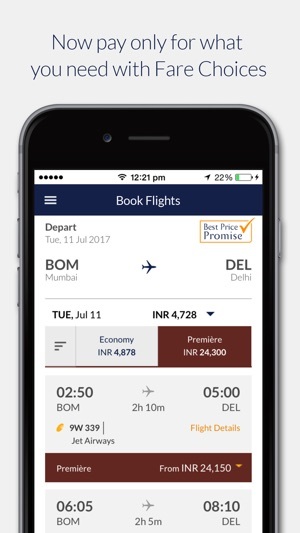 Even though I have kept the text size to the default settings that came with my phone, the text size in Jet Airways’s app alone looks odd. It looks kind of enlarged. The app would look better if the developers fix this. 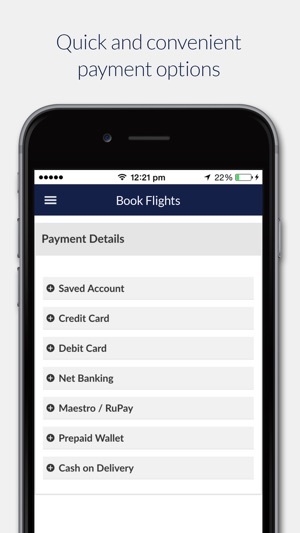 The download pass for Apple Wallet on the Jet Airways iOS application has stopped working since last few weeks. It fails with an error - Unable to download pass when clicked from the my bookings page. This is a buggy, slow, badly designed app. Everything eventually works, but only after crashing a few times, and making you wait like a Railway’s queue (eg waiting minutes for the payment to go through) for simple things to happen.. The only thing to be said FOR it, is that most of the features you’d expect are in there. But come ON, Jet, isn’t it obvious that I should be able to see all my bookings automatically?? Jet airways itself is turning into a crappy airline over time. So perhaps a crappy app is to be expected..